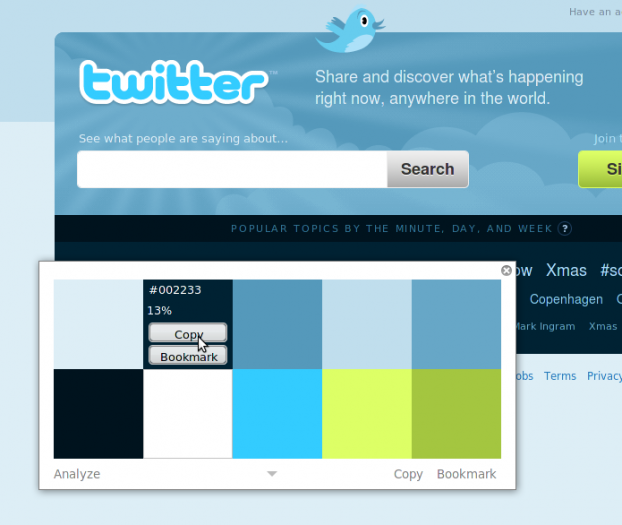 Home Color Combinations Free How to Mozilla Addon Web Design HOW TO: Find a particular color code in a website? HOW TO: Find a particular color code in a website? Have you come across a situation where you want to find the background color code of your websites theme so that you can blend your AdSense Ads in it or you wanted to use the same color combination from your favorite website in your blog. Well if the answer is yes or for any reason for that matter then this trick will surely help you. 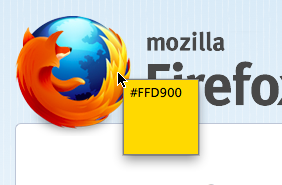 I am going to show you how you can grab any particular html color code in any website just by hovering your mouse pointer over it. For this you need to have a special Add on for Mozilla Browser called Rainbow Color Grabber. Once you have installed the Mozilla Ads On simply click on the Addon on toolbar once and hover over the website area of which you want to grab color. 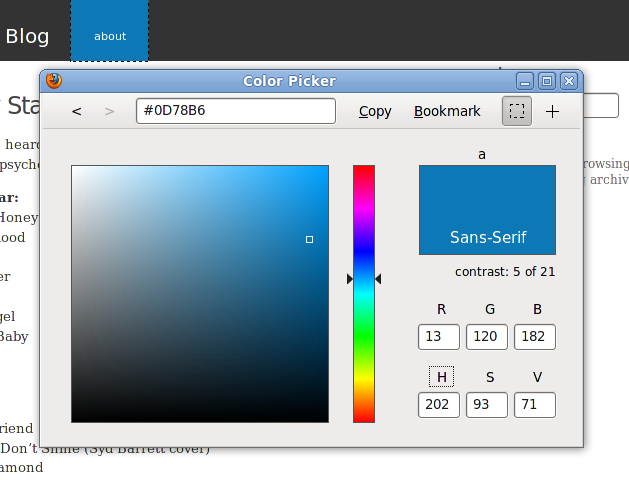 Have a color picker come up to pick your own color. Hope this tip helps you add color to your blog or website.